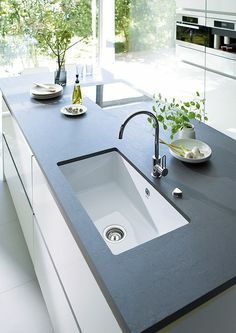 An undermount sink creates a clean, modern look in any kitchen. 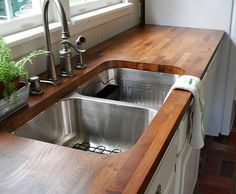 It allows a gorgeous countertop with an expertly crafted edge to be the focal point. 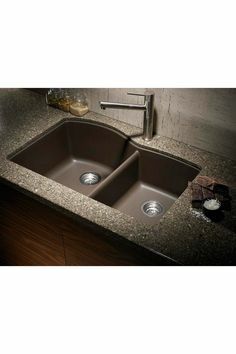 As you browse undermount sink options, you’ll find an excellent range of styles and materials, and many will fit nicely into your kitchen design. 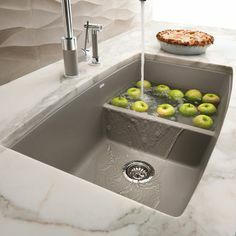 We cover the entire spectrum of choices in our undermount kitchen sink buying guides. 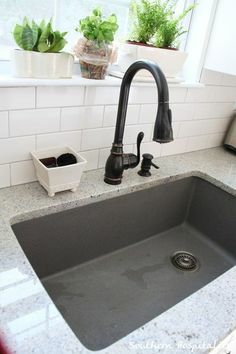 Our guides are comprehensive, and we’ve created a collection of them for each of the most common sink types (farmhouse, single, double, triple, topmount, etc.) and materials. 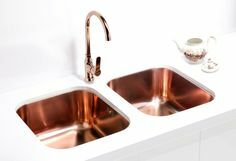 They allow you to compare your favorite sink options head to head in all of the important characteristics. 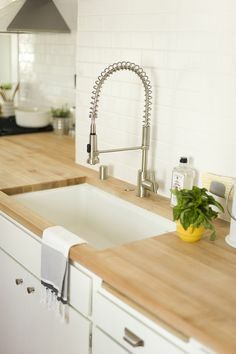 You’ll find pictures and links on our popular Pinterest pages that offer information and inspiration as you plan your ideal kitchen. To maximize your enjoyment of your new kitchen, it has to be installed correctly. We can help you get free written bids from some of the best kitchen installers in your area. Click and fill out the short form, and you’ll receive estimates from three contractors that know they are competing for the job. There is no cost or obligation for using the service.